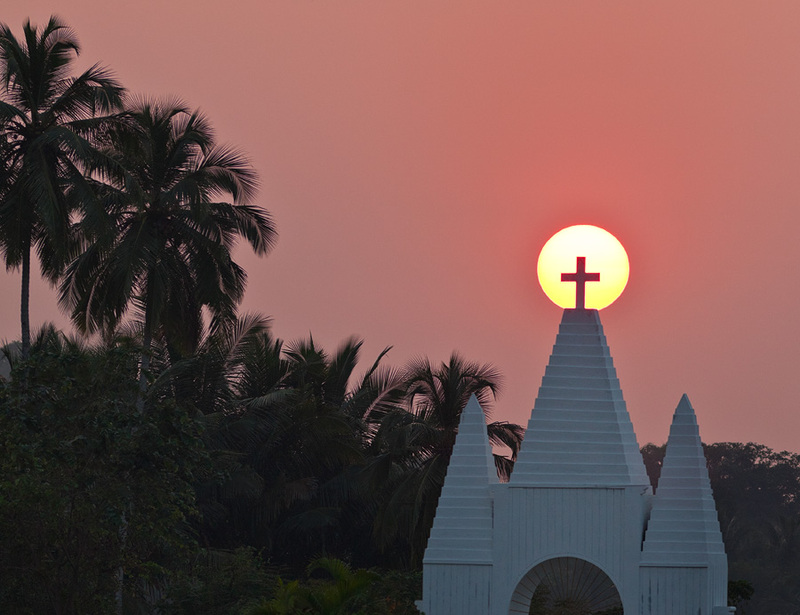 The apposite positioning of the sun at this time of the year vis-à-vis the cemetery cross in the village of Saligao, Goa, made possible the following composition. In early November, a lingering tropical depression over the Arabian Sea thwarted me for almost 2 weeks. Once the skies cleared, I staked out the location – the edge of a sloughy field – for a number of days and managed to score varied interpretations of the setting, some of which I shall post by and by. Note: Intruding power lines have been cloned out in Photoshop. Wonderful pictures. Keep up the good work, Rajan. 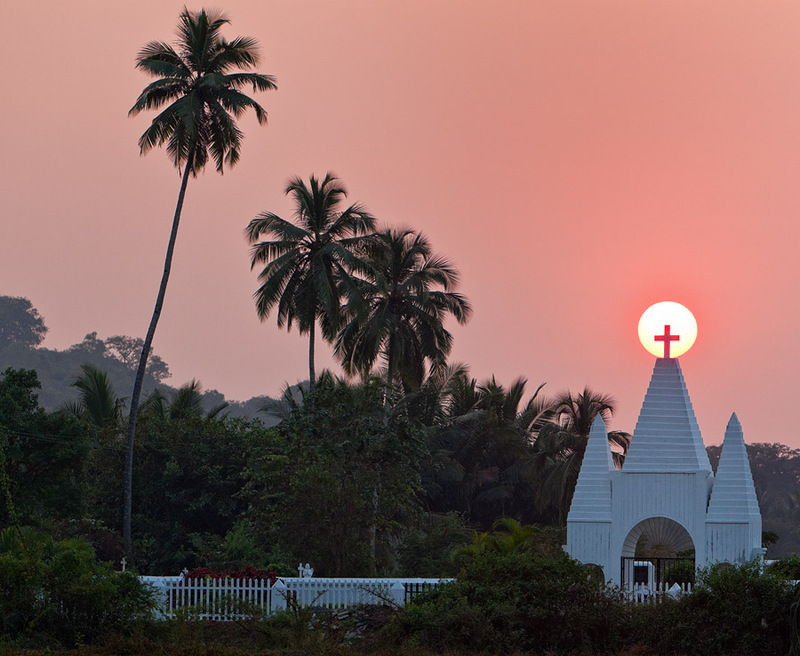 You are doing wonderful job for us Goans. 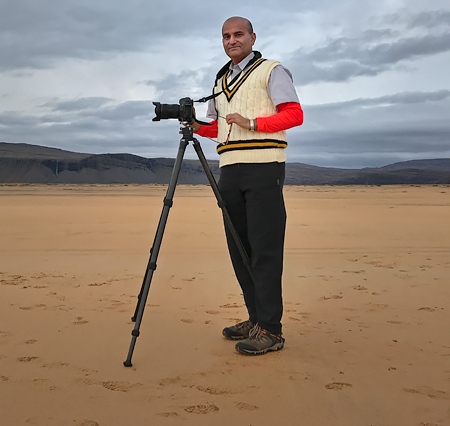 YOur photography is excellent and bring us closer to real life peace. Ah, my home, my beautiful home! as I have never seen before. Beautiful. Just beautiful. And very clever. Can’t wait for the Moira Church to be so graced. I prefer the second picture, possibly because it has more foliage in it.